The information included in this section of the website is provided to help you be successful in grant seeking and grant reporting. Details include answers to eligibility questions, samples of successful grant reports, and more. We encourage you to review these pages before applying. And if you have questions that are not answered here, please contact us as we are continually updating these resources.  Learn if you are eligible to apply for grants from the Community Foundation of Northeast Iowa. This information will help you better navigate our online grant system for the best experience. We know that it takes time, effort and know-how to write a grant. These resources can help you write the best possible grant for your organization.